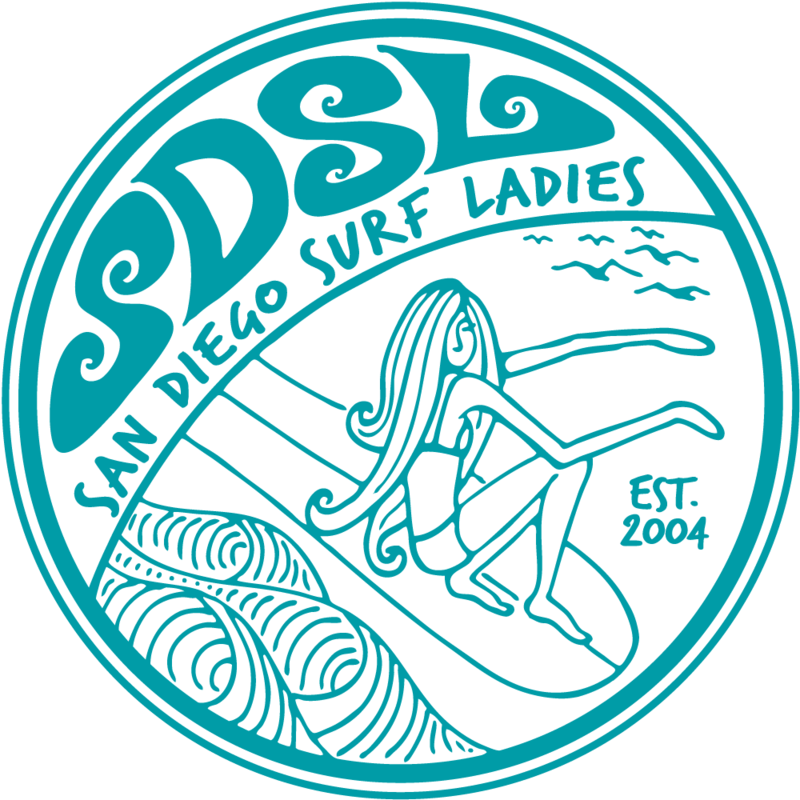 San Diego Surf Ladies - SDSL Sport - Surf & Video Session Level 1-5 with "2" Fulcrum coaches! SDSL Sport - Surf & Video Session Level 1-5 with "2" Fulcrum coaches! SDSL Sport Session With Dan Mori- Level 1-5 with "2" Fulcrum coaches! We are lucky to have the amazing Dan Mori from Fulcrum Surf coaching and helping us improve our skills! This month we will go back to everyone surfing at the same time, but with two surf coaches from Fulcrum! We will also have a videographer and this session will be open to 15 surfers. During the surf session we will have a videographer recording you catching waves. Wear a rashguard over your wetsuit. It'll help the videographer pick you out in the lineup = more video of you! Note-Your Premium Membership includes up to 3 Sport sessions. Additional sessions will be charged a Drop In fee. Please meet at the SDSL banner before 8:30 suited up and ready to paddle out.